God’s Grace – Kalkaska Church of Christ – 1725 W. Kalkaska Rd. 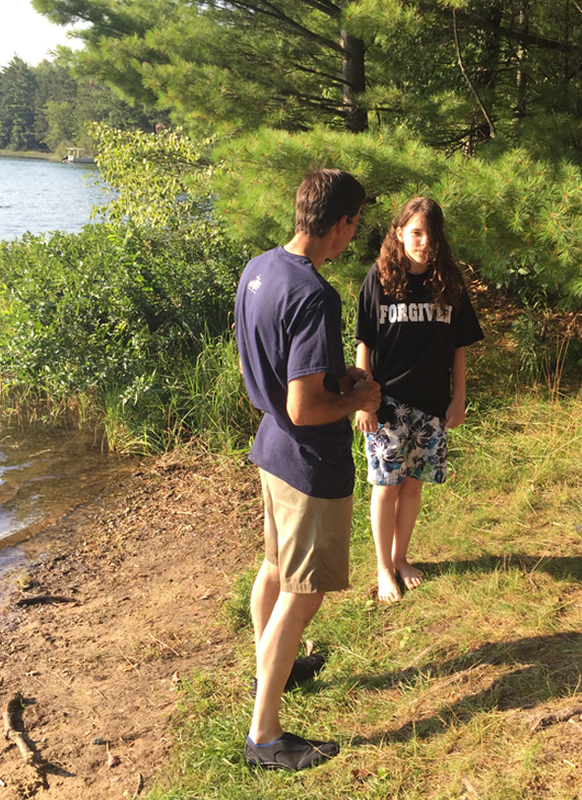 Grace Labbate was baptized by her father, Steve, on August 9th, 2015. Congratulations Grace! Welcome to the family of God!